FOCUS is working on a new version of FOCUS World! Click the button below to get a sneak peek of our Beta Version! 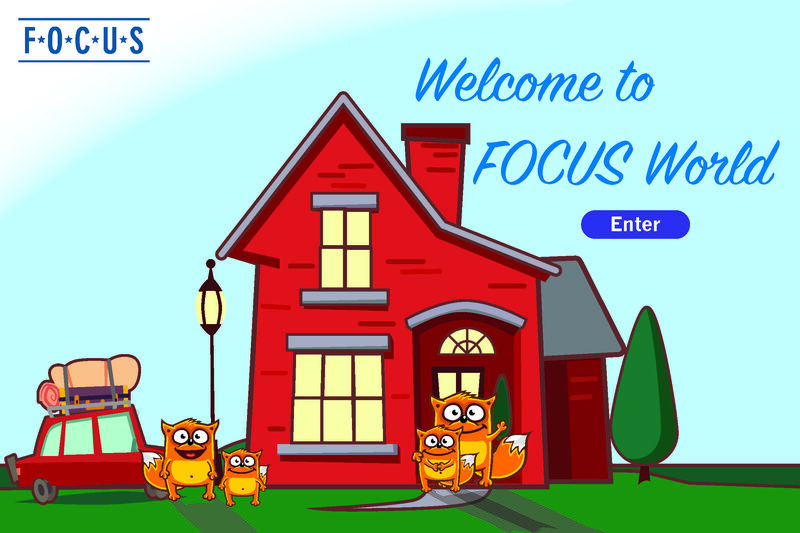 FOCUS World is an online version of a successful program that has been provided in person to military families across the country and overseas. It offers a variety of educational activities that families can view together. Parents can watch brief videos that show helpful ways parents can deal with common family challenges, such as: how to talk to their kids about their concerns when a parent is about to deploy, common challenges families face during reintegration, and how to help children cope during a parent’s absence. Parents can also download handouts that provide helpful education and activities for military families. Looking for more activities from FOCUS?